Hold the popcorn, folks, because things are about to get real. 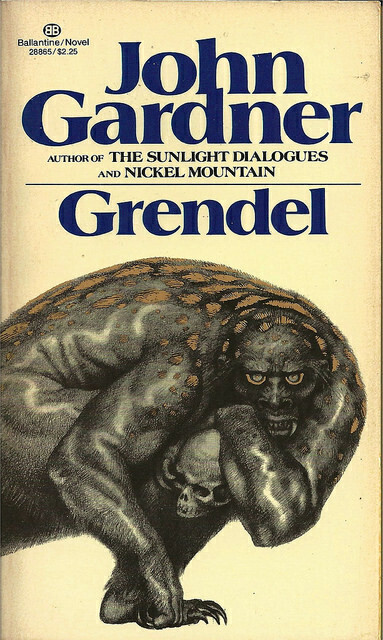 No, seriously: it doesn’t get much more real than Grendel. John Gardner uses this weird story about a monster to tackle some huge issues, including, you know, life, death, and the nature of the universe. Our monster hero is just trying to figure out who he is and what his life means. Those are the same big issues we all have to deal with every day—but Grendel deals with them hard, maybe so that we don’t have to. What does this mean in regular terms? Well, have you ever taken a look at your parents (or your sibs) and thought, “Are we really the same species?” Have you ever questioned the motives or characters of authority figures? Still not feeling it? Try this: ever wondered about your purpose in life or place in the universe... or if the universe is just an absurd joke? Ever looked in the mirror and seen a huge, hairy beast with out-of-control B.O.? (You know who you are.) 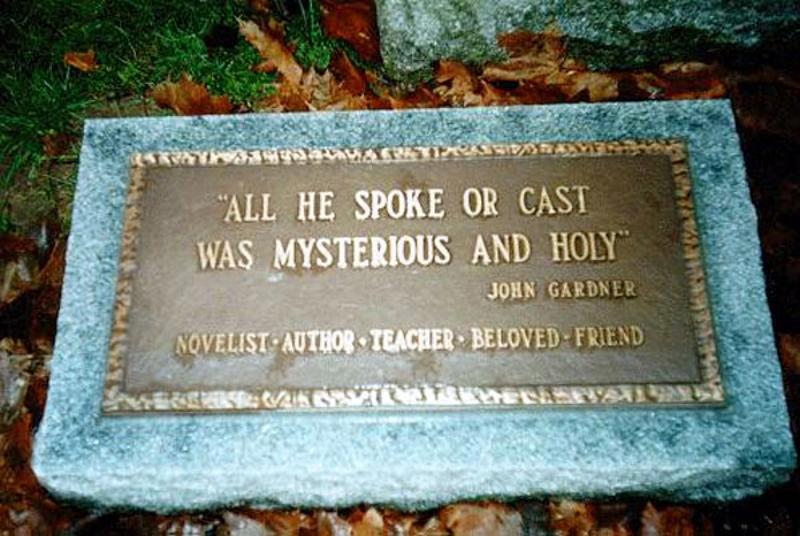 If you answered yes to any of the above, you’ll find Gardner’s work easy to relate to. 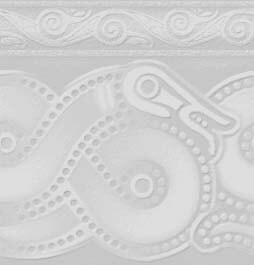 But there’s something even better in store: Gardner also delves into the minds of ancient storytellers and creates a new fictional world that weaves together everything the Beowulf-poet ever said with philosophical theories and modern angst that the Beowulf-poet could never have known. And that’s not only cool, it’s way hard to do. The result is nothing less than sheer geeky brilliance. We can’t ignore the elephant in the room, either. Fact: Grendel is a monster. So is the dragon. They are undeniably charming, and some of their ideas may hit the nail on the head. But regardless of what drove them to monsterhood, one devours humans, and the other is a fountain of cynicism and despair. The ultimate question that Gardner asks his readers is both simple and complex: whose side are you on? This novel is meant to make us uncomfortable and put us to the test. It’s also meant to put us in a tight spot, because neither the human nor the monster side is 100% appealing. As a novel, this is totally a twofer: morality and entertainment wrapped up in one slim, sleek book. Just try to pass it up. “The Twelve Chapters of Grendel” by Craig J. Stromme and Astrology Assignment based on this article. 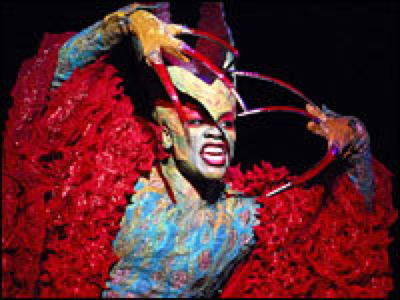 Grendel Persona uses the autobiographical portfolio as a source for creative writing. A favorite for the Body Biography. Also works for adouble divided body biography if students have also read Beowulf. 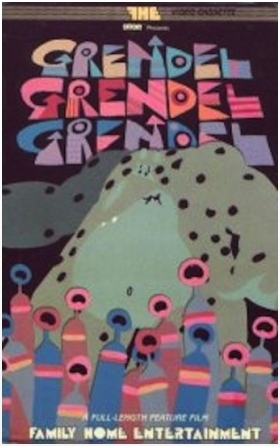 Grendex: An Index to John Gardner’s Grendel -- amazing concordance to the novel. “The Twelve Traps in John Gardner’s Grendel” by Barry Fawcett and Elizabeth Jones addresses heroic ideals, philosophy, and symbolism chapter by chapter. Analytical chart on article by Nancy Sanders. Course Hero Study Guide with Infographic. Prestwick House has multiple units -- Activity Pack (Sampler), Multiple Critical Perspectives (Sampler), Teaching Unit (Sampler), AP Teaching Unit (Sampler), and Response Journal (Sampler). **Gale Novels for Students -- Most in-depth analysis (26 pages). Summer Reading Exam -- 50 Objective Questions, mostly reading and comprehension. Thug Notes -- not for class...but fun. Marillion’s Grendel -- Additional Songs “Heorot’s Plea And Grendel’s Awakening,” “Grendel’s Journey,” and “Lurker at the Threshold.” Lyrics. John Gardner Letter to Susie West and Her Students about the novel. PDF version. 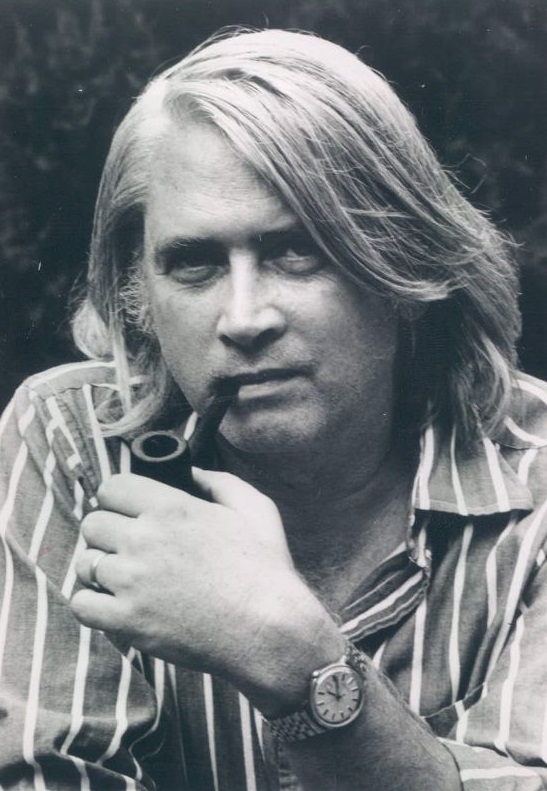 John Gardner’s “Advice for the Young Writer” -- nine exercises. 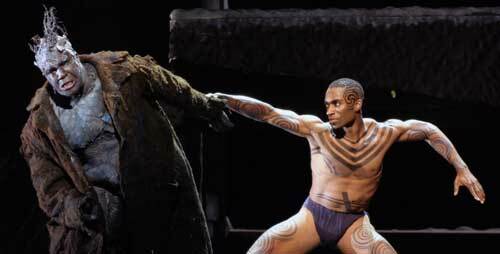 Yes, Julie Taymor of Lion King fame, has choreographed and costumed an amazing operatic version of Grendel. Dublin VoiceBox Theater trailer. Smithsonian -- analysis of Grendel character in several works. Special thanks to colleagues on the AP ListServ who shared their assignments and materials. Please let me know if I have miscredited or neglected anyone. Back to Beowulf or Assignments or Home.